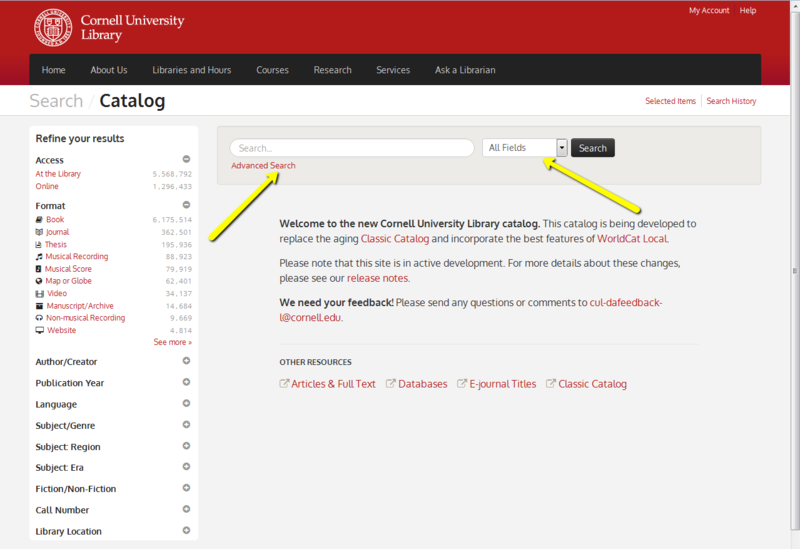 This is quick guide to the library's resources and services available to all Cornell staff. A keyword means find the word anywhere--title, author, notes, description, publisher, etc. Books arrive in 3-4 business days. Items can arrive in as little as a few days to a couple of weeks. 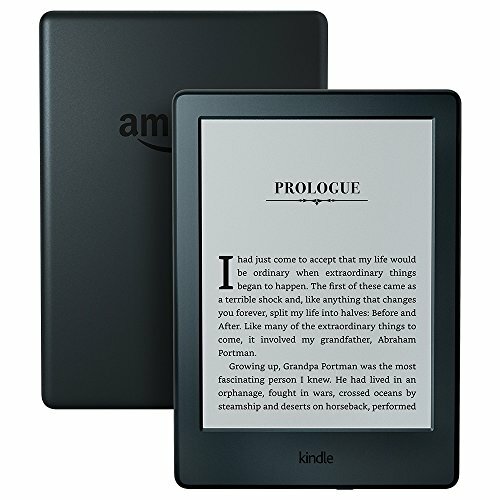 For items at another campus library or the Library Annex, use the "Request" button in the Library Catalog and choose Library to Library Delivery. The library homepage search box searches all library systems--the catalog, articles, and library websites. 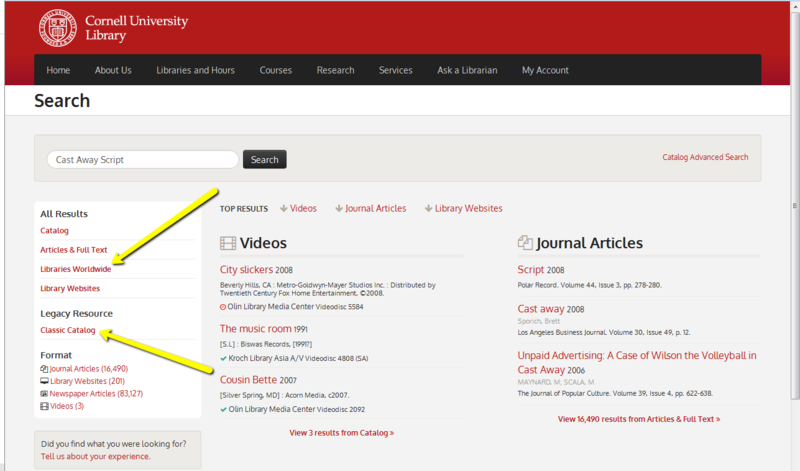 The catalog contains all of the holdings of all Cornell University libraries including records for books, ebooks, DVD's/videos, sound recordings, magazines/newspapers/journals, online journals/newspapers, computer files, government documents, manuscripts and archives, maps, musical scores, and more. Everything but articles! Refine a search with the facets on the left. To search the holdings of libraries beyond Cornell click on Results at “libraries worldwide” (Worldcat Local) on the left of the results page.